Meeting her mentor: Colona considers Peter Chu, current guest rehearsal director for Nederlands Dans Theater, her most influential mentor. "I've been working with him since I was 10," she says. "He really branched me out when it came to contemporary work." Starting out: After completing The Ailey School certificate program, Colona was invited to audition for BHdos by former rehearsal director Nicholas Villeneuve in 2014. They had met years earlier at a summer dance camp in Colorado. "She's polished in her carriage and delivery on- and offstage—the full package," he says. Breakout moment: Colona notes she found confidence within herself last season. "I started to focus on where the movement was coming from internally. I'm finally comfortable in my own skin—I've learned not to be so afraid anymore." Not your average ballerina: Colona admits she's not your typical girly-girl ballerina. "I'm down and dirty, in the mud. It's actually a challenge for me to portray the lifted, technical aspect of ballet." 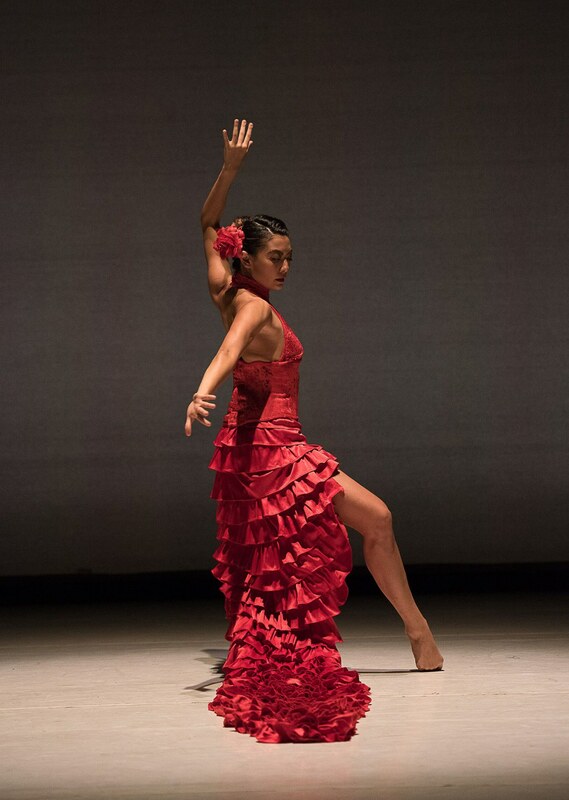 What her director is saying: "Shelby is a dancer's dancer," says Ballet Hispánico's artistic director Eduardo Vilaro. "Not only is she technically brilliant, her lush movement is rich with articulation and natural dramatic intention." A different spin: Colona loves exploring her Brooklyn neighborhood on her bike, sometimes cycling the eight-mile distance between home and Ballet Hispánico. "After a full day of classes and rehearsals, it's relaxing to pedal across the Brooklyn Bridge and look back at the city with the sun setting behind it."